The race will begin promptly at 8am. No one is permitted to start the race or walk after that time, so please be on time. 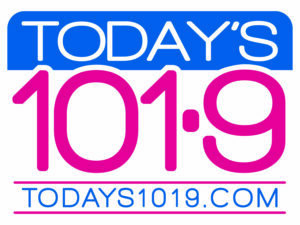 DJ Slinger will be providing music and entertainment with Gina Crash of 101.9 as the Emcee! Vegetable Frittata made by Foundry Row’s very own Palio! 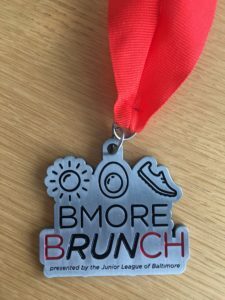 $5 for every brunch sold will be donated to the Junior League of Baltimore! 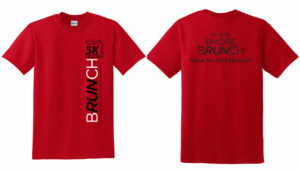 T-shirts will be provided to the first 250 registered runners. To guarantee requested size, please register by March 31. 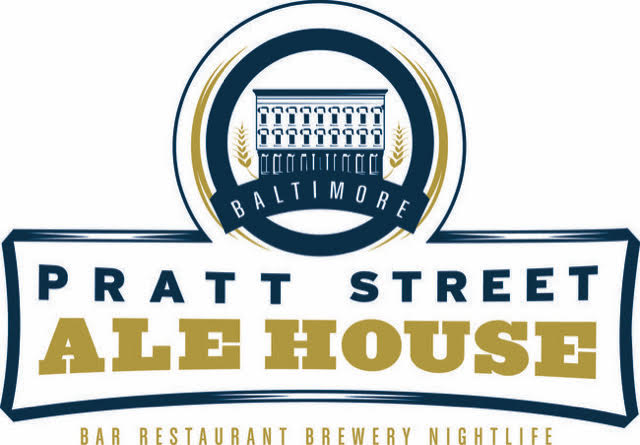 Packet and shirt pick-up will be on Saturday April 27th at the Charm City Run in Locust Point (1713 Whetstone Way Baltimore, MD 21230) from 1:00-4:00 PM. You can also pick up your race day materials on race day starting at 7:30 AM.